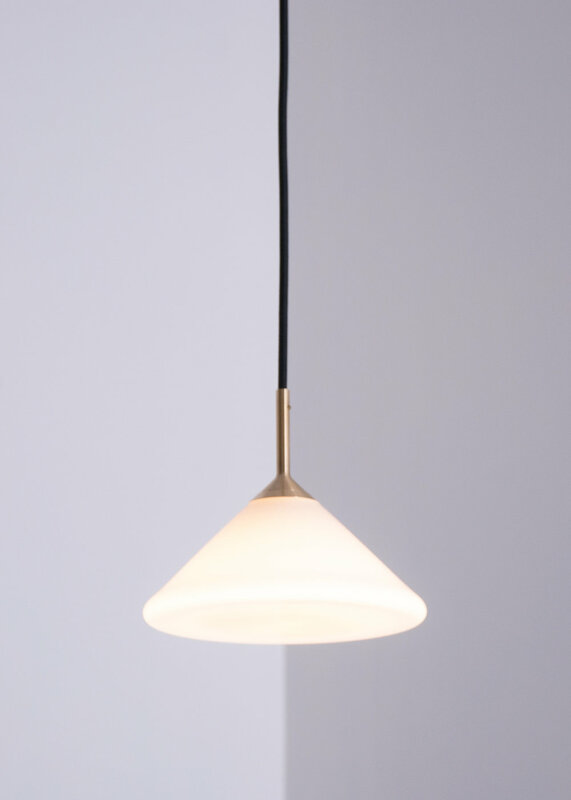 The Apollo Pendant is a refined take on a classic form. 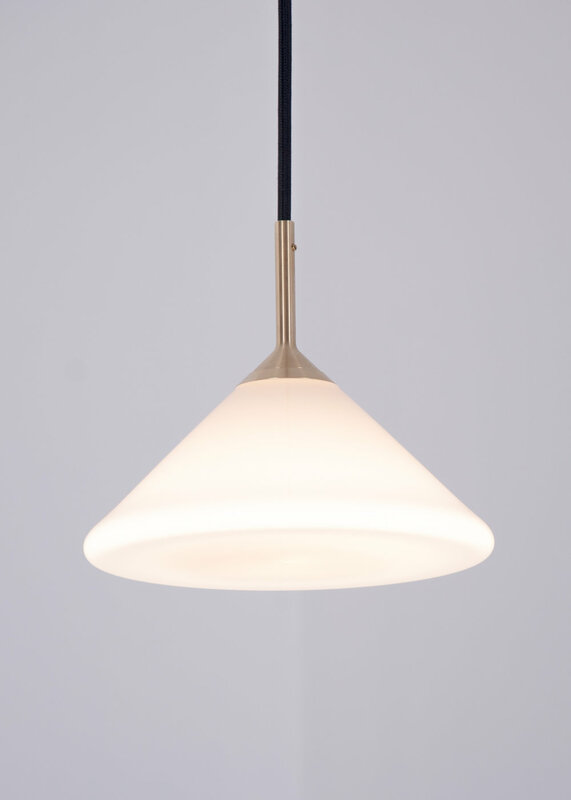 The detailing is subtle and offers smooth transitions between machined brass and hand-blown white glass. 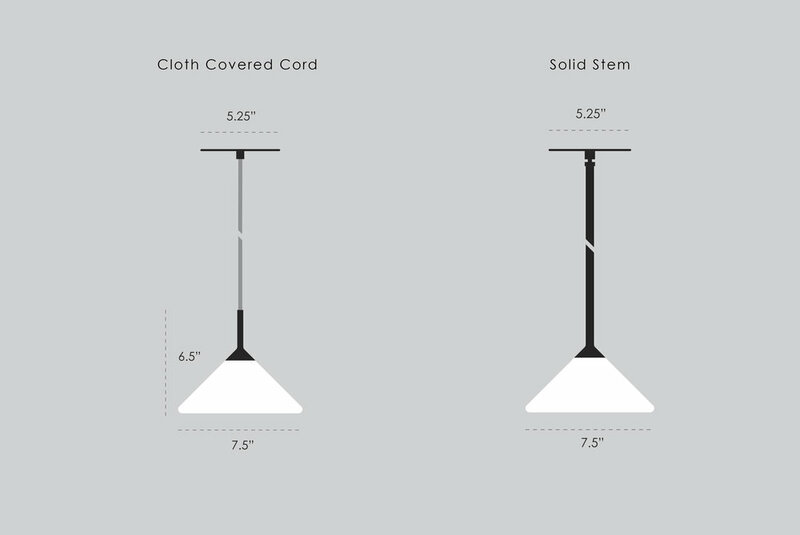 The fixture is available in cloth covered cord or a solid metal stem. Suspension Height: Cut to Length. No, I'm just interested in the Apollo Pendant. Thank you for your interest in the Apollo Pendant, we will respond shortly.